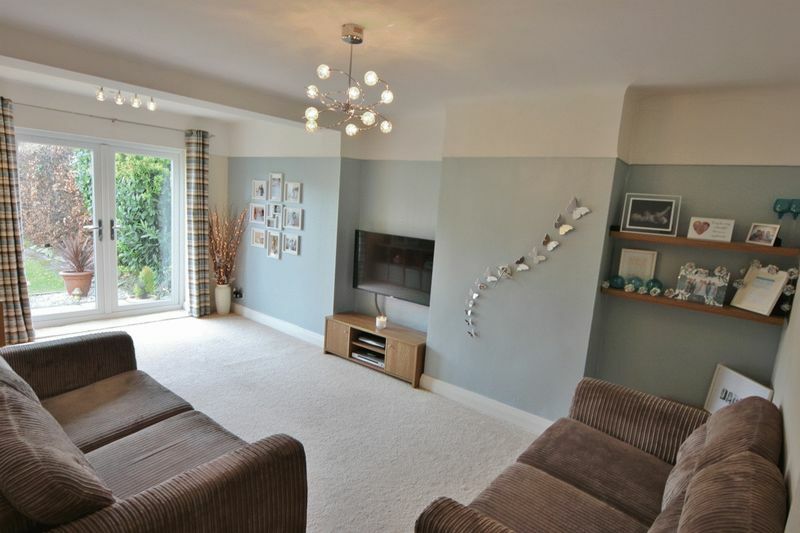 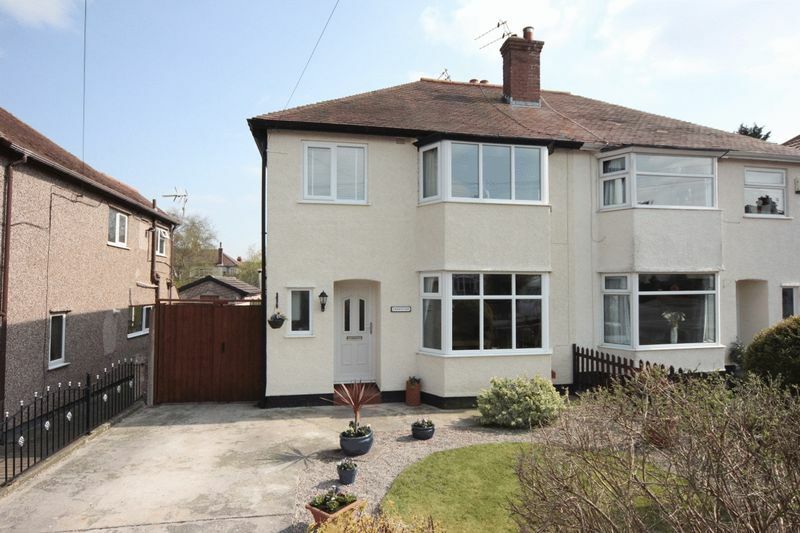 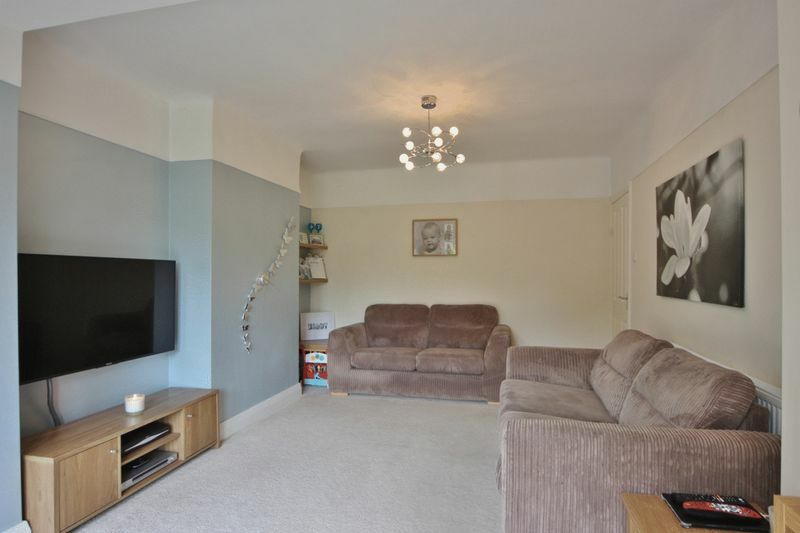 Impressive three bedroom semi detached property situated in the highly sought after residential area of Pensby. 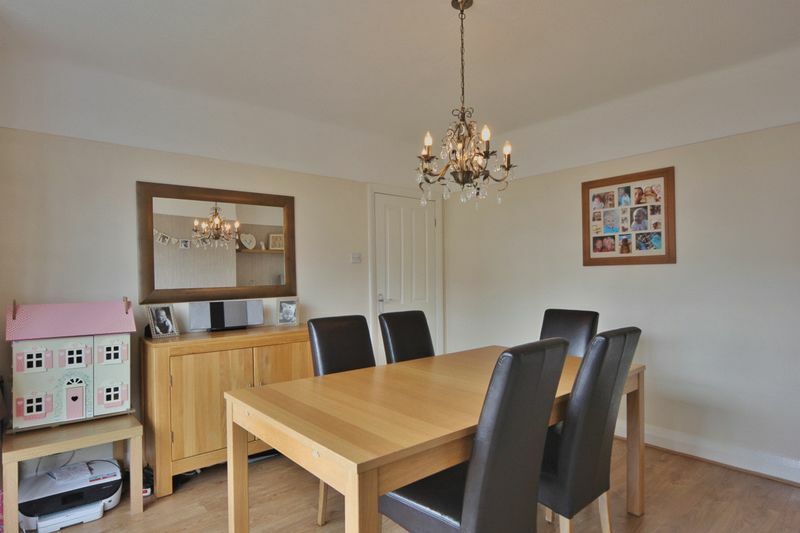 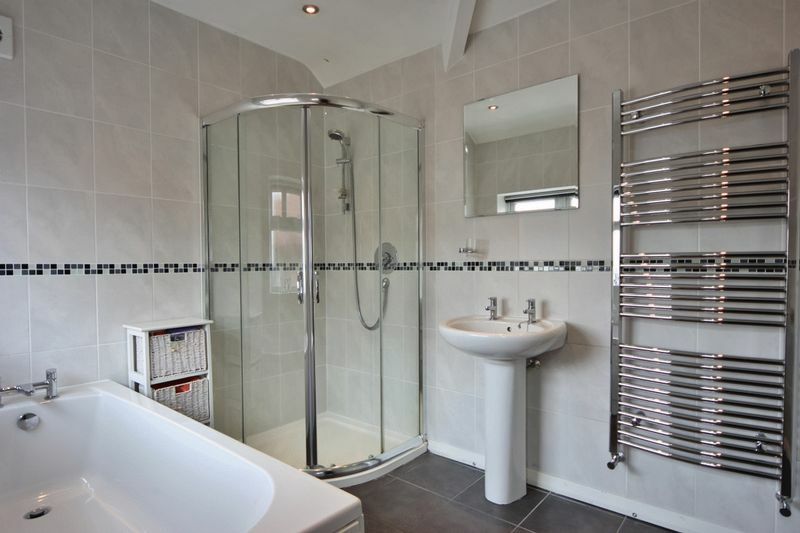 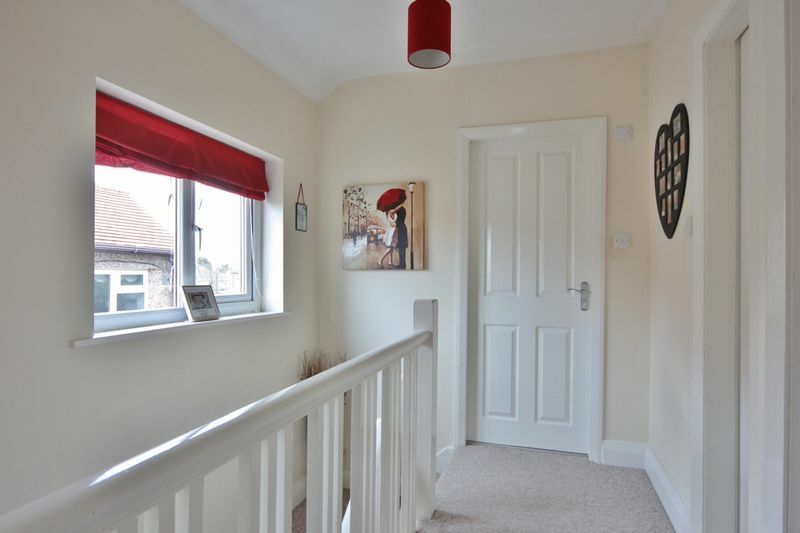 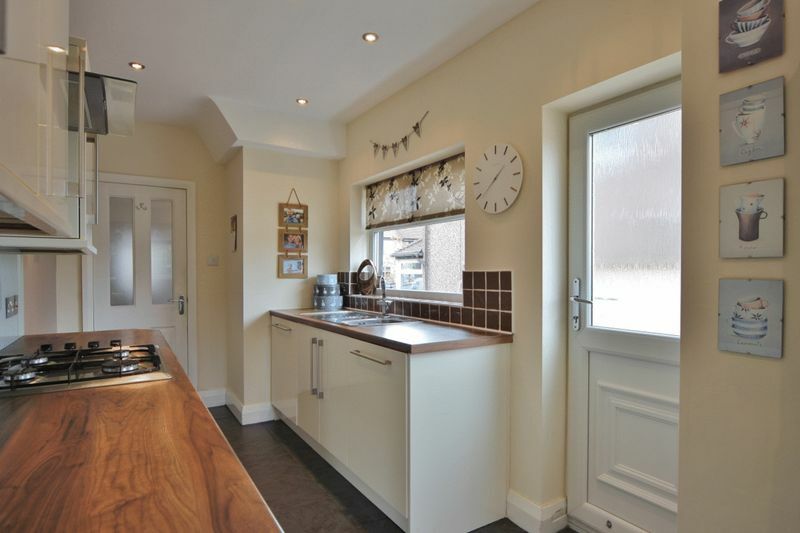 Immaculately presented and updated the accommodation briefly comprises a hallway, downstairs W.C, lounge, bay fronted dining room and a modern fitted kitchen. 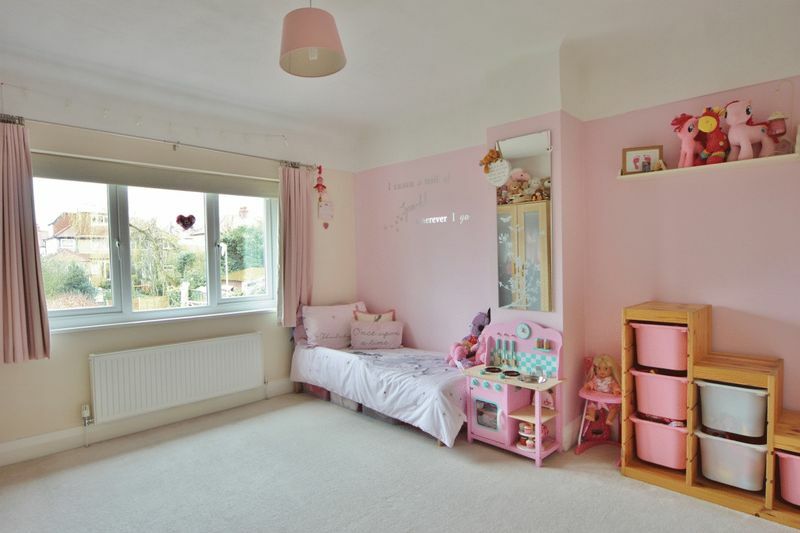 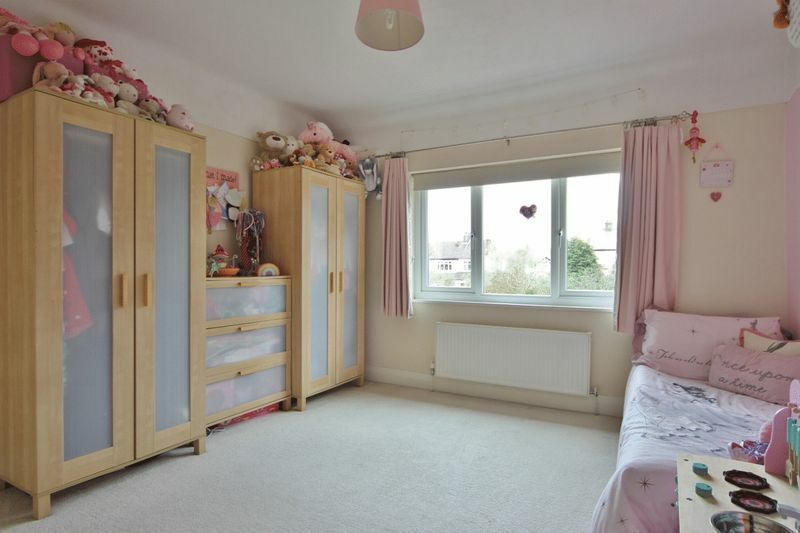 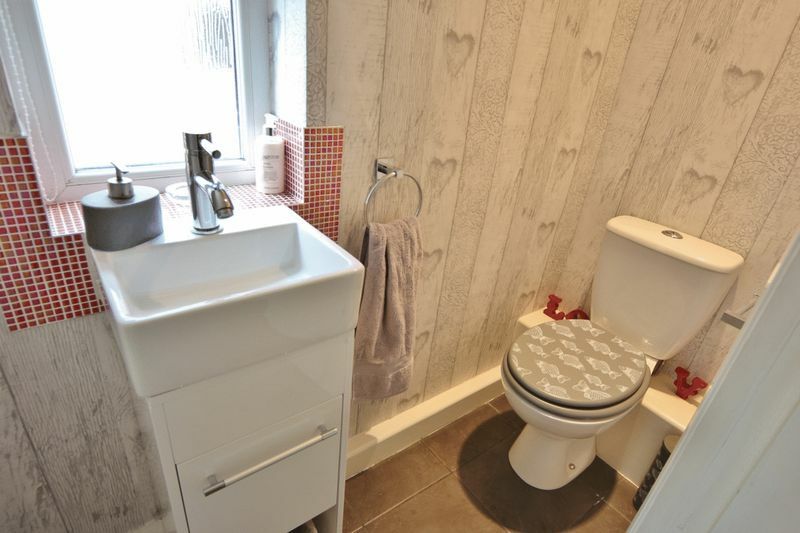 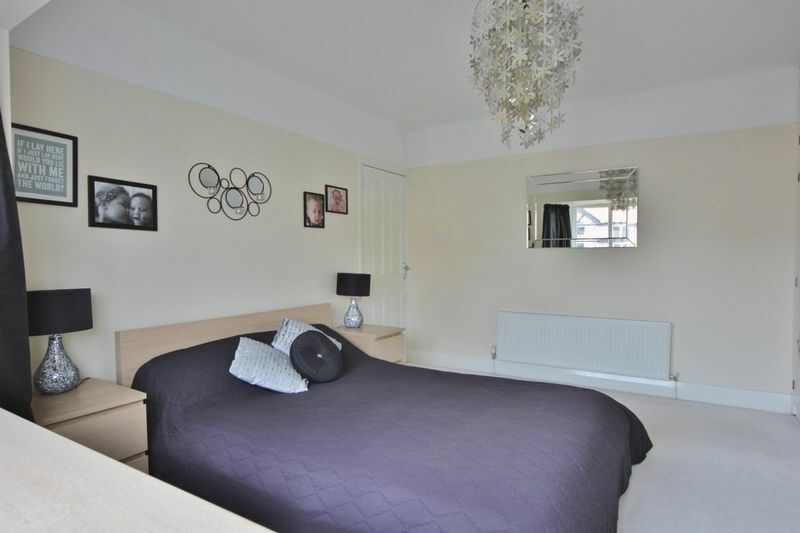 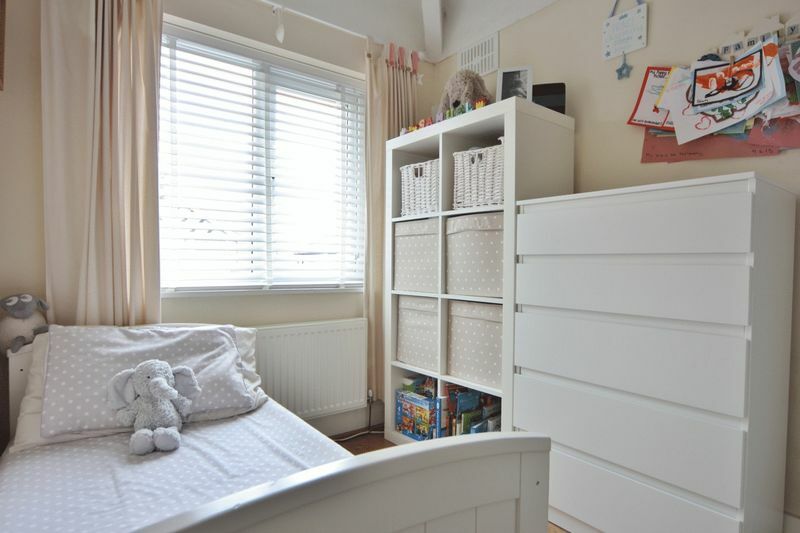 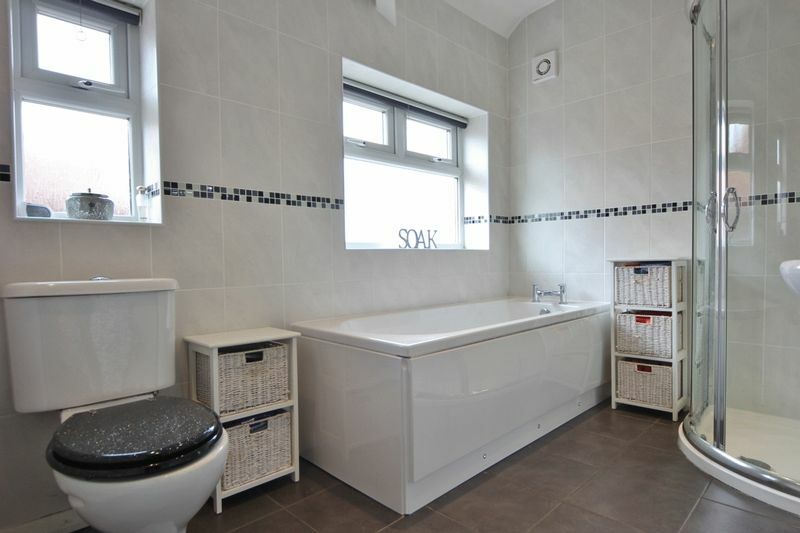 To the first floor you have the master bedroom with fitted wardrobes, two further good sized bedrooms and a four piece bathroom suite, Further benefiting from double glazing, gas central heating and off road parking. 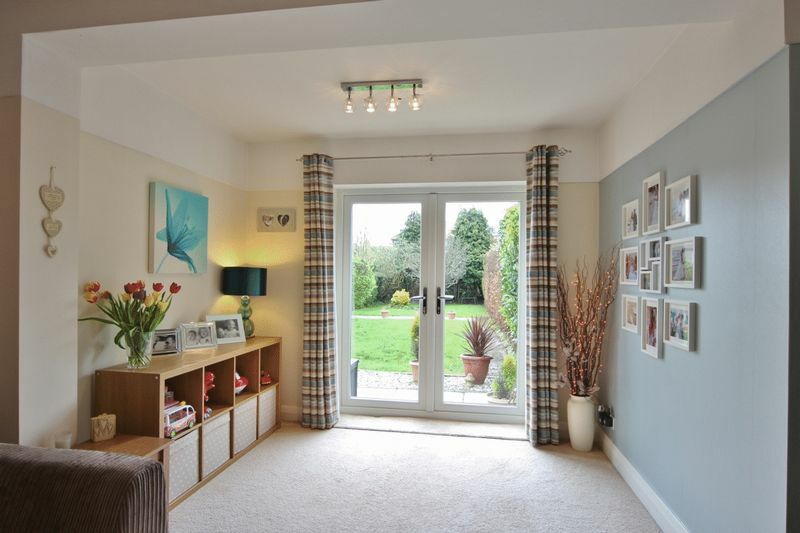 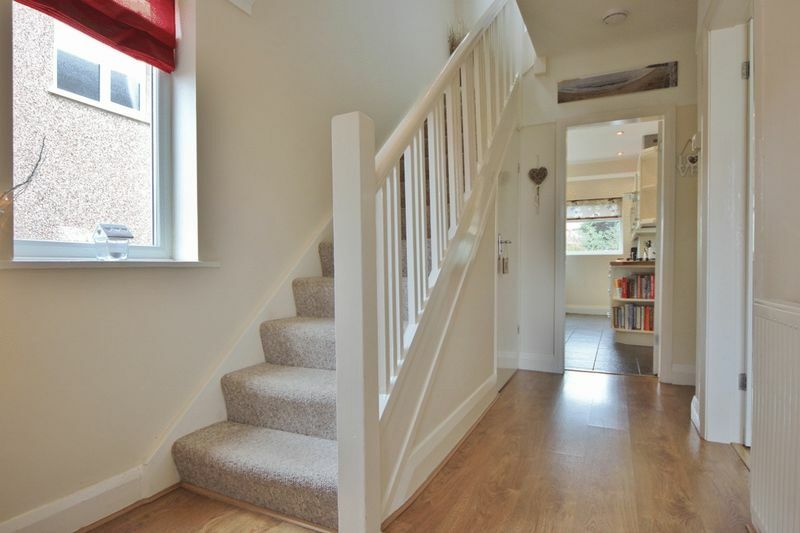 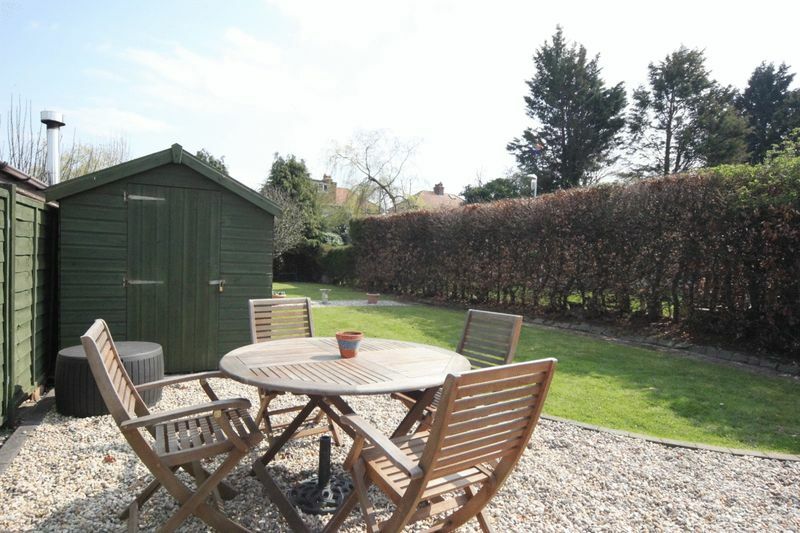 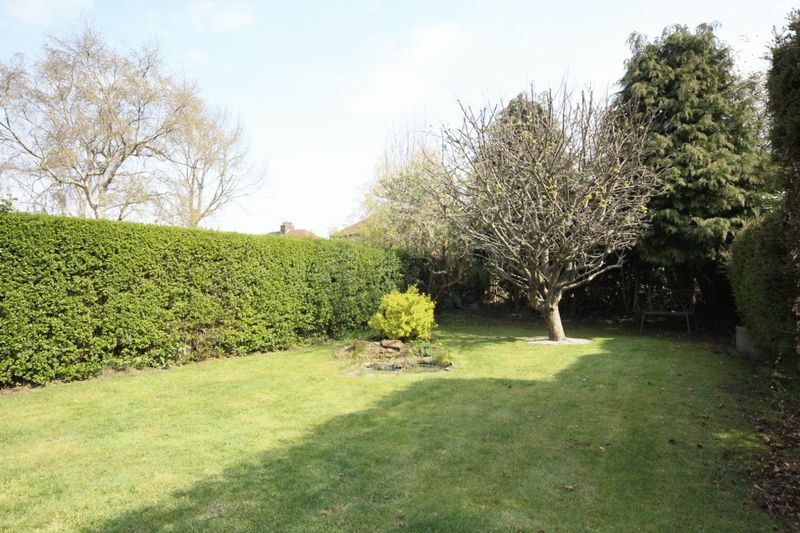 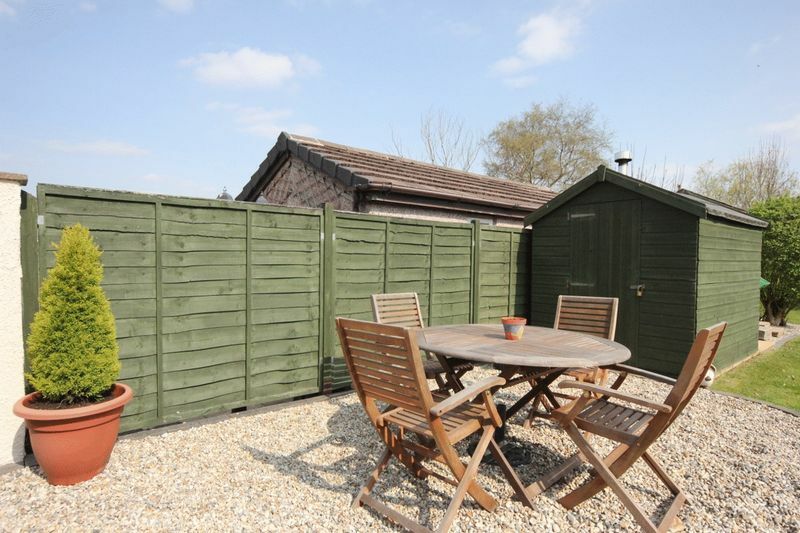 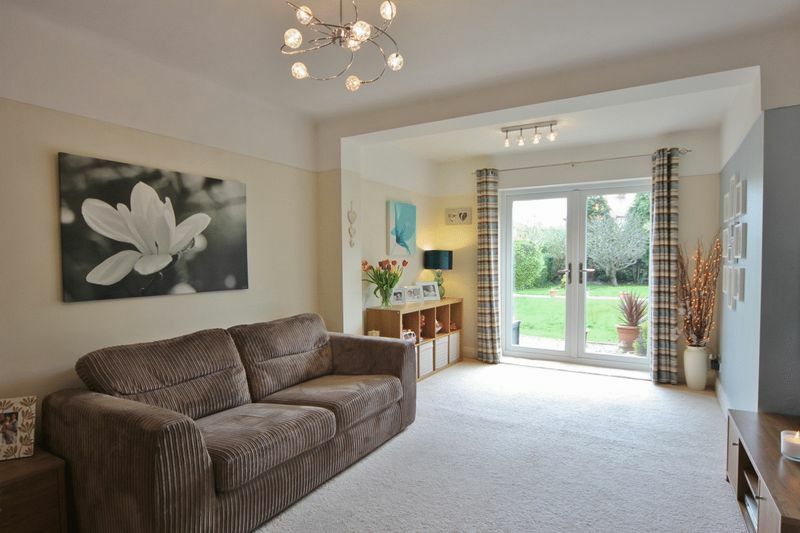 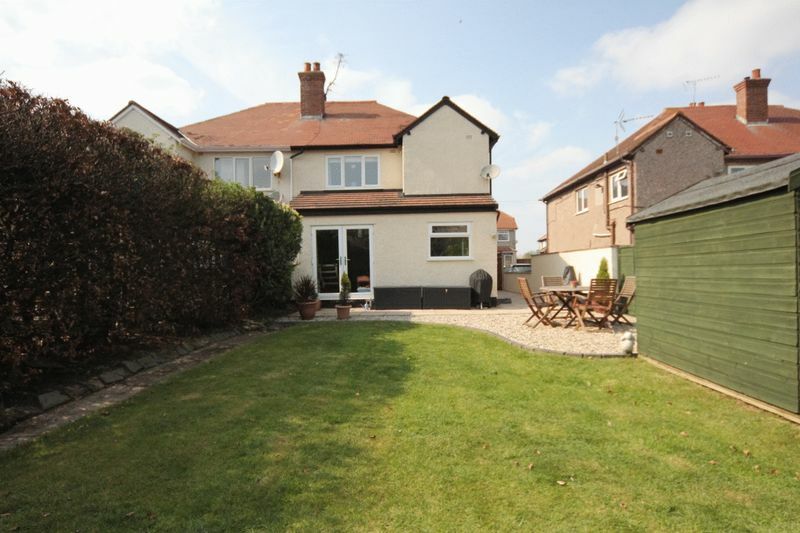 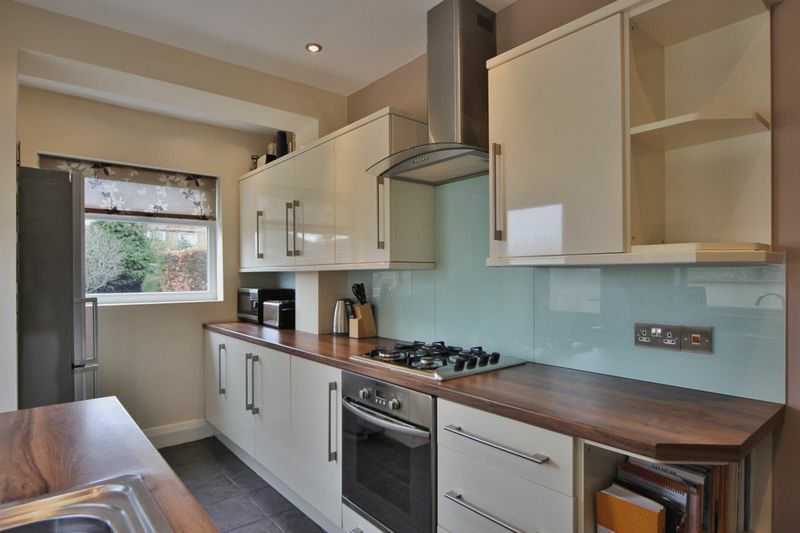 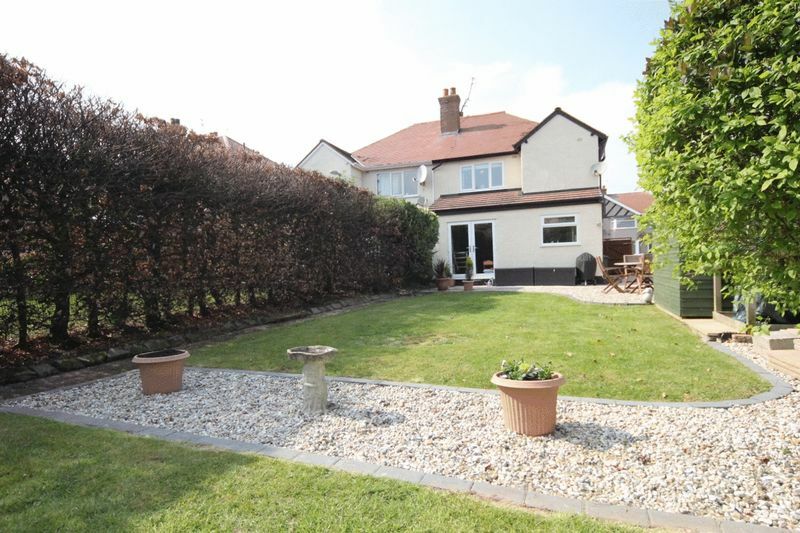 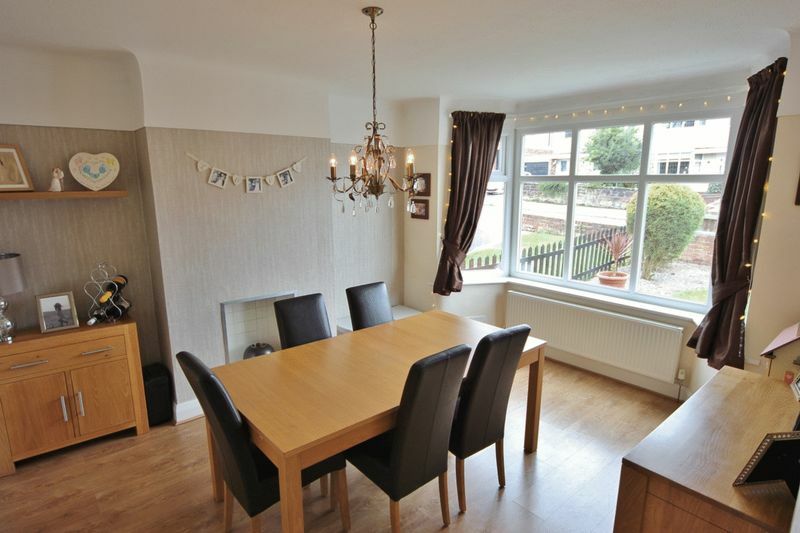 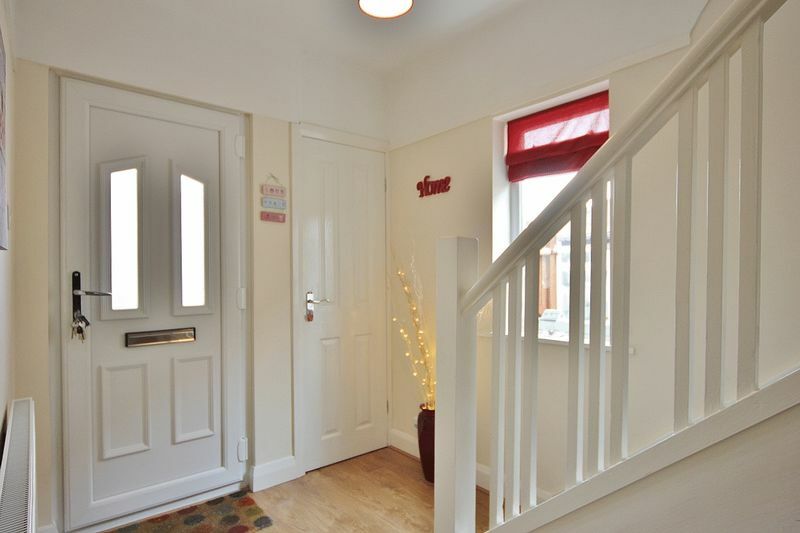 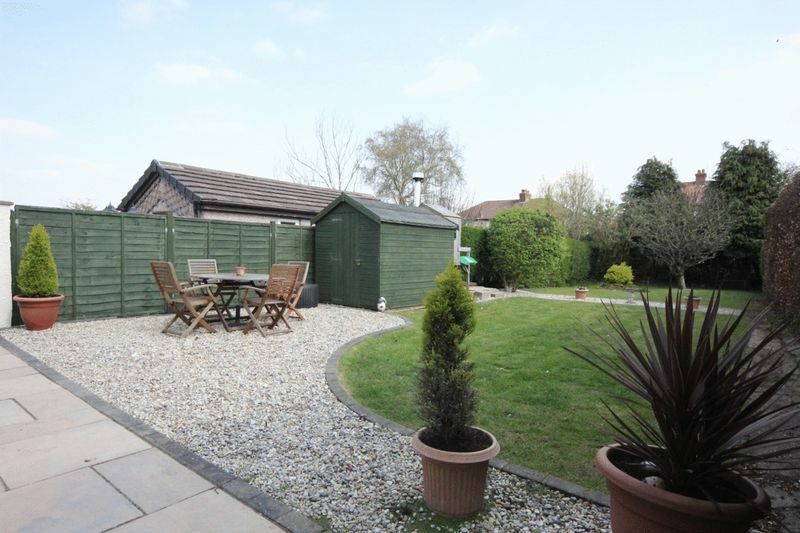 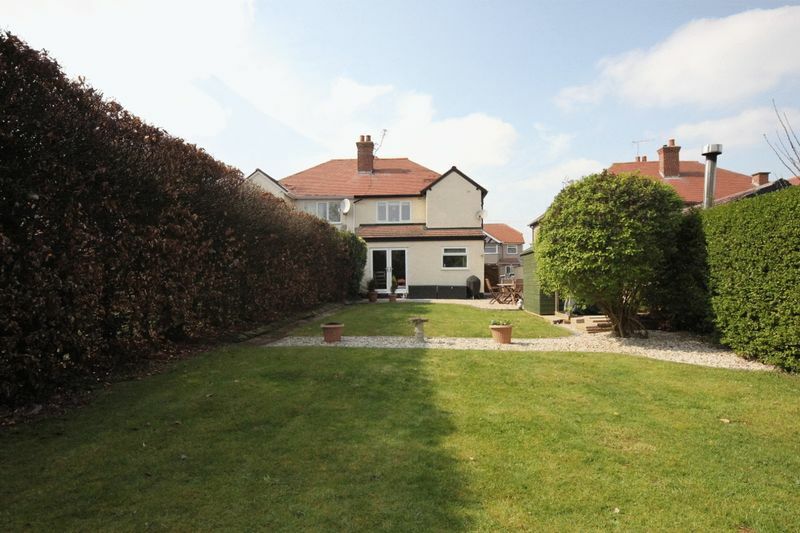 completing this home perfectly is the beautifully maintained south facing rear garden with patio and lawned areas. 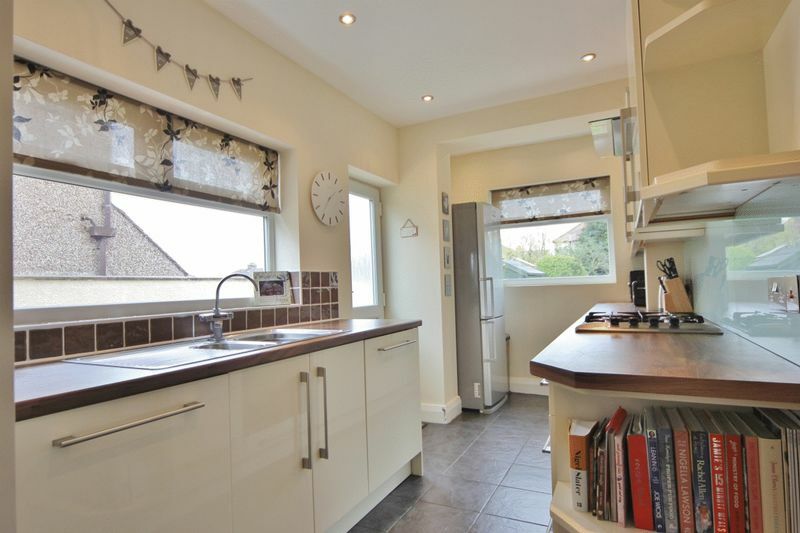 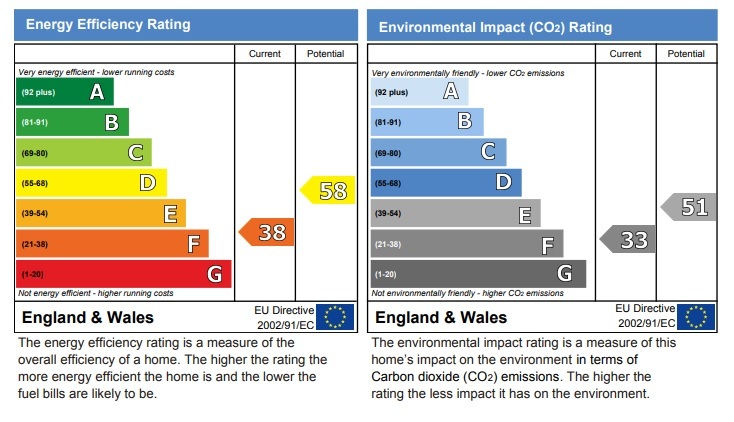 A closer inspection is strongly recommended to appreciate this home in full.